The Panipat City is positioned 90 km North of Delhi and 169 South of Chandigarh. It is widely known for three battles – Battle of Panipat (1526), Battle of Panipat (1556), and Battle of Panipat (1761). Historically known as Pandavaprastha, this city was a famous city during the times of the Mahabharata. Pandavaprastha was one of the five villages (panch pat) Pandavas demanded from Duryodhana. With the amount and quality of the textile products it offers, this city has emerged as the Textile City or the City of Weavers. What are the famous things to see in Panipat? Why is Panipat considered as the city of weavers? The Textile Cluster of Panipat is concentrated in the city and nearby areas. 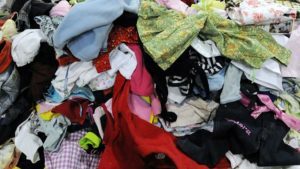 It comprises woollen carpets, handloom, shoddy yarn spinning, wet processing, power-loom industry, and hosiery woollen yarn industry. Panipatm which is one of the largest markets of raw wool owns a handloom industry worth more than 11,000 crores. The city of professional weavers offers world-class carpets, hand-woven rugs, table covers, bed sheets, cushions curtains, kitchen linen, bath linen, and varieties of floor coverings. 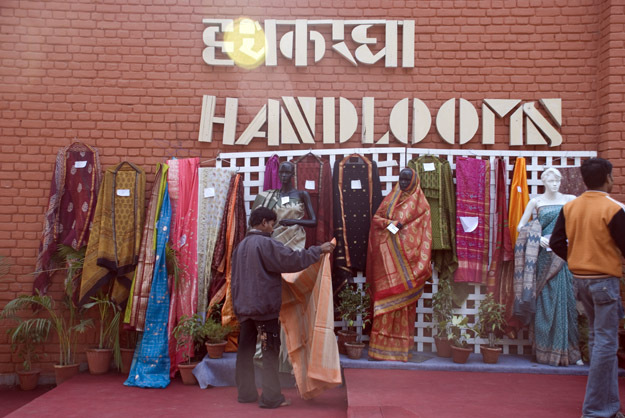 More than 25000 handlooms spread across the city are offering employment to more than 75,000 people. Most of the weavers living in this city are migrated. A large number of professional weavers from Jhang, Sindh, and Multan (now in Pakistan) migrated to India. Moreover, the weavers from Bihar, U.P, and West Bengal have migrated to this city over the last decades. The increasing demand for traditional Handloom products in the International Market is helping this city to be dynamically alive.